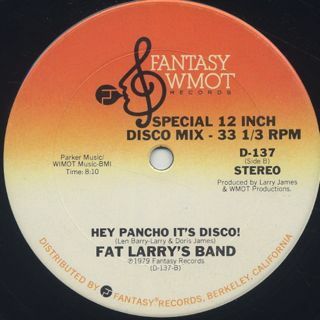 Fat Larry’s Band / Lookin’ For Love c/w Hey Pancho It’s Disco! (12inch / Fantasy) | 中古レコード通販 大阪 Root Down Records. Home > Used Vinyl > 12 inch > Fat Larry's Band / Lookin' For Love c/w Hey Pancho It's Disco! B. 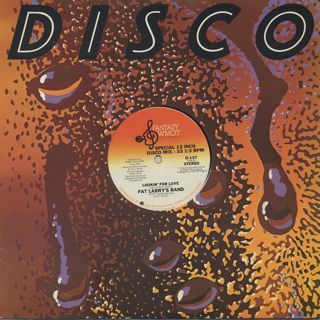 Hey Pancho It's Disco!